Your basement is space that can be used for storage and/or extra living space. Unfortunately, there are many homeowners that have literally unusable basements due to the musty smell that permeates in their basement. 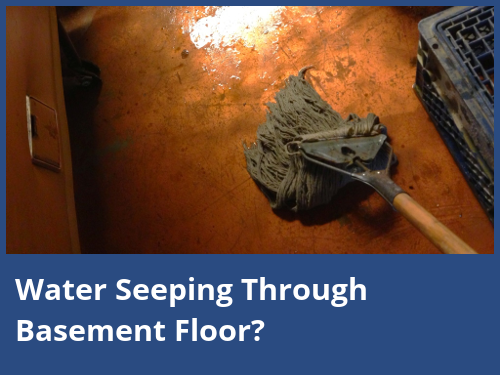 Basement Waterproofing Near Me exists to help homeowners find reputable basement and crawlspace waterproofing contractors in your area. Are you a DIYer? 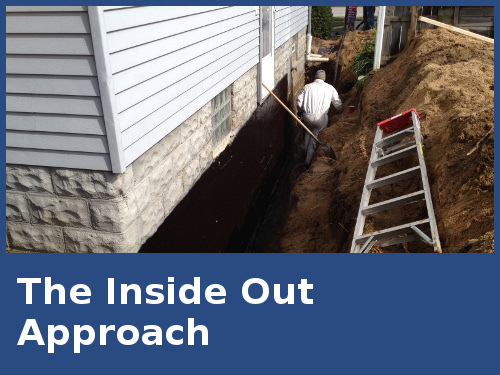 Check out our knowledge base on DIY Basement Waterproofing. In the end, you may end up hiring a professional, but at least you will have an understanding of the process to help you decide which basement waterproofing contractor is right for you.